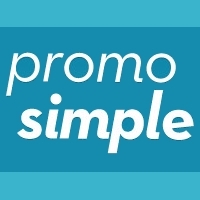 PromoSimple was launched in 2011 to provide marketers of all business types, from bloggers and small businesses to brands and agencies, with the ability to easily create professional-grade, online promotions. We are focused on empowering businesses with the ability to grow and engage their audiences through giveaways, sweepstakes and contests while removing reliance upon development and design resources. PromoSimple offers the most flexible options for creating custom promotions with multi-channel hosting capabilities, including embedding in websites and blogs or within Facebook Pages. The easy-to-use tools allow anyone the ability to enable advanced features like Refer A Friend sweepstakes and Email Service Provider integrations. If you can point and click you can create unique, branded entry form designs. 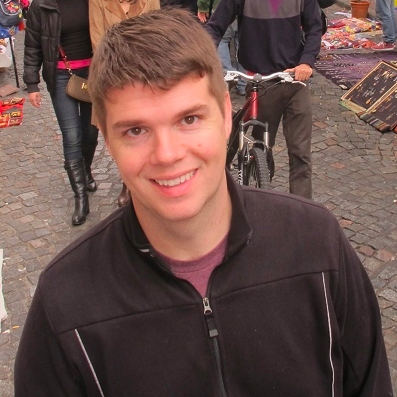 Nick is a co-founder of PromoSimple, where he focuses on product development and operations. Prior to PromoSimple, Nick was involved with several online businesses, including Smarter Travel Media (a TripAdvisor company), where he was Chief Marketing Officer. 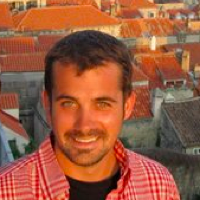 Nick graduated from Middlebury College in Vermont and now resides in Cambridge, MA. Ray is a co-founder of PromoSimple, where he focuses on consumer marketing and systems, dealing with all those areas that users never want to think about, including our databases and servers. Prior to PromoSimple, he developed multiple online businesses and served as Director of Marketing and Analytics at Smarter Travel Media (a TripAdvisor company). Ray is based on Portland, OR. 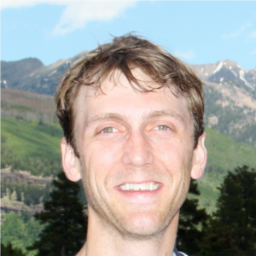 Dan joined PromoSimple as a co-founder with a focus on marketing, product development and customer retention. In the past he managed marketing and partnerships for online travel brands in the US and UK. A graduate of Bentley University, he currently lives in Boston, MA.